A Chinese enterprise has launched the world’s first unmanned intelligent boarding bridge, which has recently passed tests and is expected to be put into use at Amsterdam Airport by the end of 2019, China News reported on Dec. 26. The boarding bridge, developed by China International Marine Containers (Group) Co., Ltd (CIMC), can be perfectly connected to cabin door via programs set up in operating system. It reduces docking time and the number of operation personnel needed, thus improving efficiency while lowering costs. In addition, with an intelligent data management system, the unmanned boarding bridge is able to analyze abnormal data, enabling operators to control the overall situation. 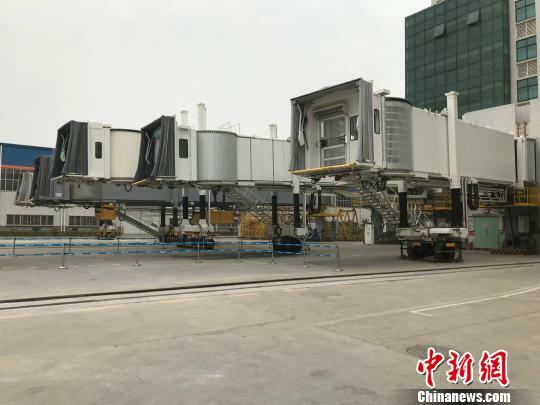 A deputy general manager at CIMC surnamed Liang said that the unmanned boarding bridge is capable of predicting equipment malfunction, making it superior to its foreign peers because it helps airports prepare in advance for facility maintenance and promotes its efficient system of operations management. In October, 2017, CIMC received its first order for its unmanned intelligent boarding bridge from Amsterdam Airport in the Netherlands. And nowadays, it arouses the interest of other airports around the globe after successfully passing all tests. A CIMC director also pointed out that technological innovation and development will bring a more promising market for China’s flourishing aviation industry. 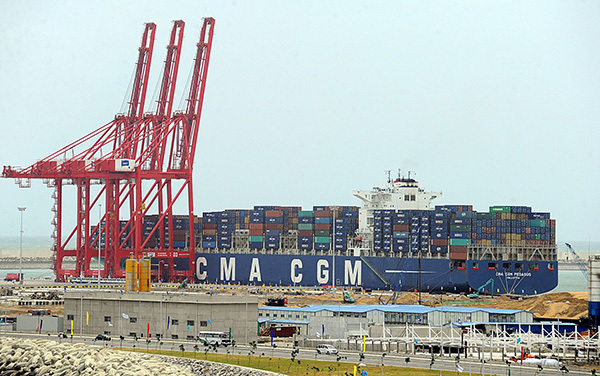 Throughput at the China-invested Colombo South Container Terminal in Sri Lanka is expected to reach 2.35 million TEUs (twenty-foot equivalent units) this year, the Xinhua News Agency reported on Dec. 26. The container terminal is a pragmatic China-Sri Lanka cooperation project in construction of the 21st Century Maritime Silk Road. With an investment of $550 million, the terminal was completed in advance and put into operation in 2014. Christmas items in a market in Yiwu. Christmas items made in China take up a large market share around the world, making China an increasingly important role in the global Christmas market, International Financial News reported on Dec. 25. The Christmas tree, one of the most popular goods for the Christmas holiday, showed two trends in Western countries this year. First is the popularity of the “Upside Down Christmas Tree,” which costs hundreds of dollars online and nearly $1,000 in stores. Second is the shortage of planted Christmas trees. 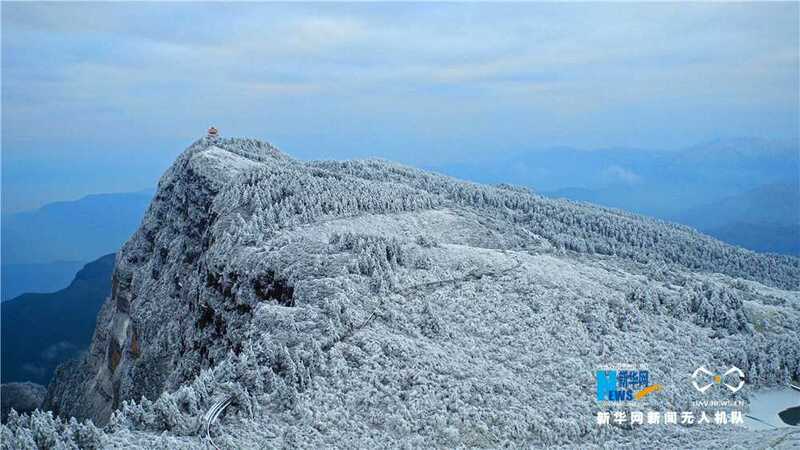 Against such a backdrop, Western countries turned to artificial trees made in China. Data shows that Christmas trees made in China account for two thirds of the trees in the North American market, which takes up 51.3 percent of global consumption of the trees. Christmas products in Yiwu, the largest small commodity wholesale market in China, hold about 60-70 percent of the global sales share, according to Cai Qinliang, secretary-general of the Yiwu Christmas Products Industry Association. 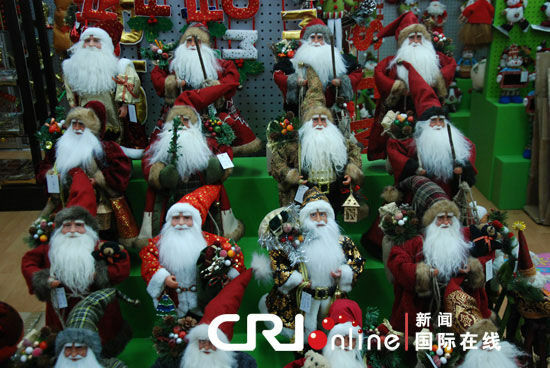 Cai added that from September 2016 to August 2017, Yiwu produced $3 billion worth of Christmas items. With the development of cross-border e-commerce, China’s Christmas trade has gradually moved online. And thanks to the Belt and Road Initiative and the freight trains connecting Yiwu and Europe, China has expanded its European market. 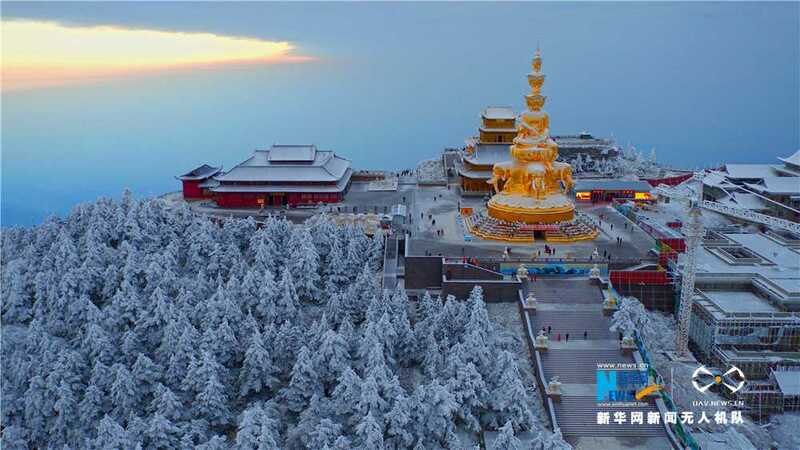 Photos taken on Dec. 25 show the fairy-tale snow scenery on the top of Mount Emei, southwest China’s Sichuan Province, Xinhuanet.com reported. China’s healthcare market is expected to hit 4.9 trillion RMB ($748 billion) in 2017, according to a health management summit recently held in Beijing. However, this figure is still far from the goal set by the Healthy China 2030 strategy, which estimates the market value to increase to 16 trillion RMB by 2030. Statistics show that the industry currently makes up less than 5% of China’s GDP, and challenges still exist given the contradiction between the limited supply of healthcare services and growing demand. “China is at an initial stage of healthcare development,” said Ran Wei, vice president of China Health Management Association. The healthcare industry is not a narrow industry, but an industrial system directly or indirectly related with health, said Wang Zhanshan, secretary of the China Health Management Association, adding that the sector covers a whole industrial chain from healthcare products to health services. He thinks that the demand for health management will keep growing, and related departments should accelerate the top-design and establish collaboration platforms. 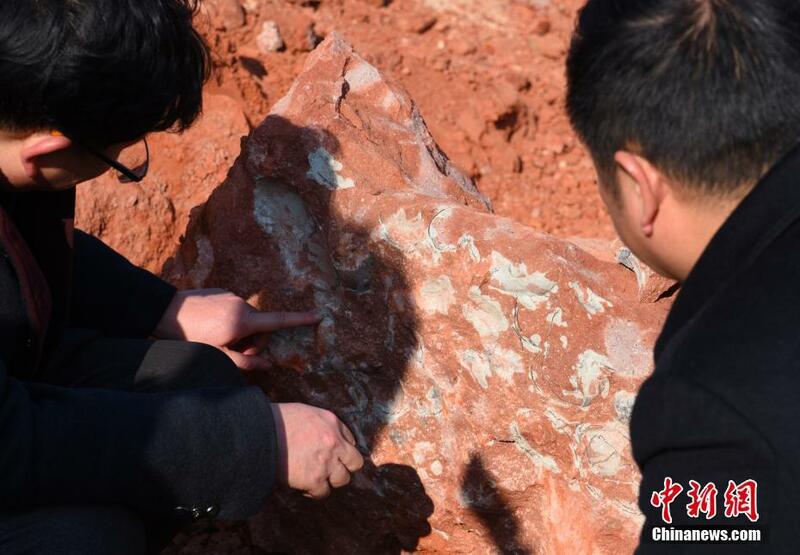 Around 20 fossilized dinosaur eggs were found on Dec. 25 at a construction site in Dayu County, eastern China’s Jiangxi province, Chinanews.com reported. They were traced back to the Cretaceous period, some 130 million years ago. 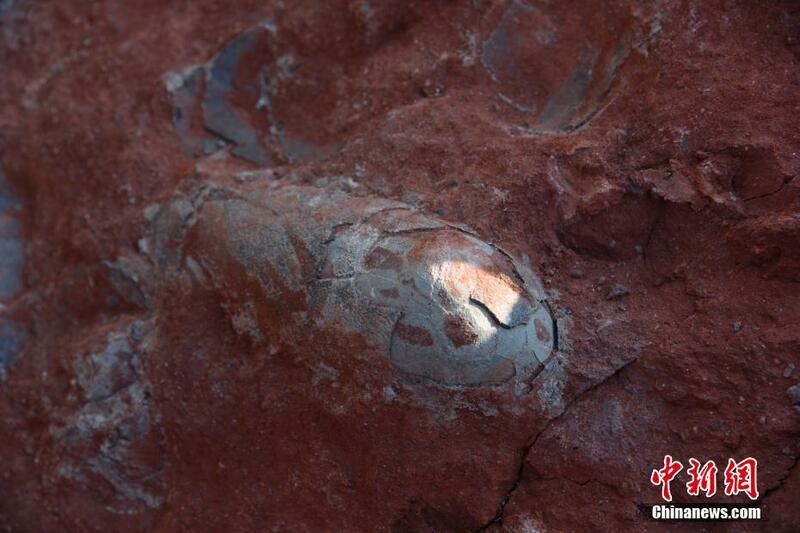 The fossils have been transferred to a local museum for preservation and further studies. A viral photo has sparked a heated discussion among Chinese net users. Taken on Dec. 20, the photo shows a company of People’s Liberation Army (PLA) offering seats to the people at a waiting hall of Beijing West Railway Station. 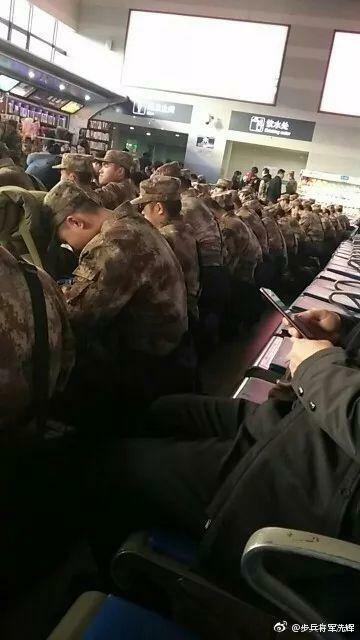 According to the photographer, after the officer of the PLA unit ordered the soldiers to vacate their seats for the people, the servicemen moved away from the seats and sat on their beddings between two rows of seats. In addition, they cleared all the garbage around them before departure, the photographer added. The warming scene has sparked a heated discussion. Many people shared their own touching stories related with Chinese soldiers. A netizen said that he once saw hundreds of retired soldiers waiting for a train in Liuzhou, Guangxi Zhuang Autonomous Region. They placed their luggage neatly and waited for departure sitting on the ground. It made him realize that instead of vacating the seats for the people, the soldiers had no intention to sit on the benches. “Serviceman First” signs can be observed almost everywhere in China. But the soldiers only take defending the nation and saving lives as first, leaving the priority of convenience to the people. Police in Guangzhou of southern China have issued the country’s first WeChat ID on Dec. 25. The e-ID can be used in place of a physical ID card for identity authentication, whenever and wherever necessary, Guangzhou Daily reported on Dec. 26. The e-IDs will be tested in Guangdong province before being promoted across the country by January 2018. Guangdong residents can apply for and obtain a black-and-white e-ID using WeChat’s facial recognition feature, which can be used to prove one’s identity; for instance, for real-name registration in Internet cafes. Residents can get an updated version of e-ID via an identity authentication app developed by the police, set a password for it, and scan their physical ID cards on the platform. This e-ID is more useful and can be used for things like business registration. Guangzhou police have teamed up with Internet giant Tencent, China Construction Bank, and 10 other agencies to facilitate the incorporation of e-IDs into citizens’ smartphones. Foreign youngsters’ rising enthusiasm for touring China while learning Mandarin boosts China’s inbound tourism, China News reported on Dec. 23. 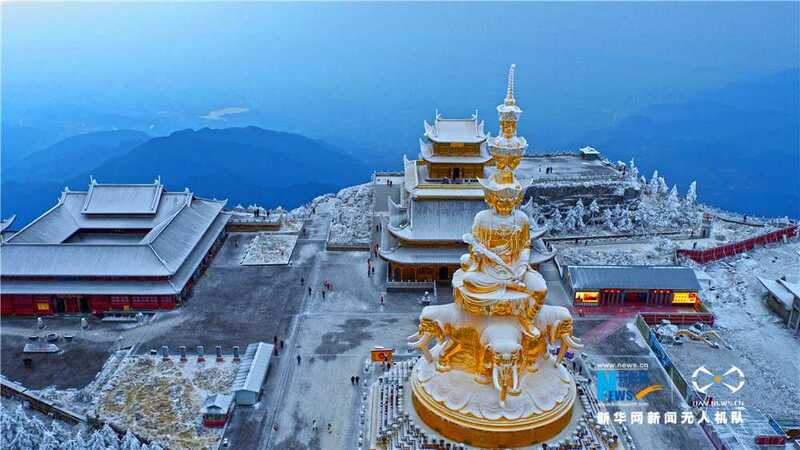 Statistics released by China’s National Tourism Administration shows that China received 69.5 million inbound tourists in the first half of this year, 7.47 million more than outbound tourists, indicating China’s inbound tourism is shifting toward a sustained growth. 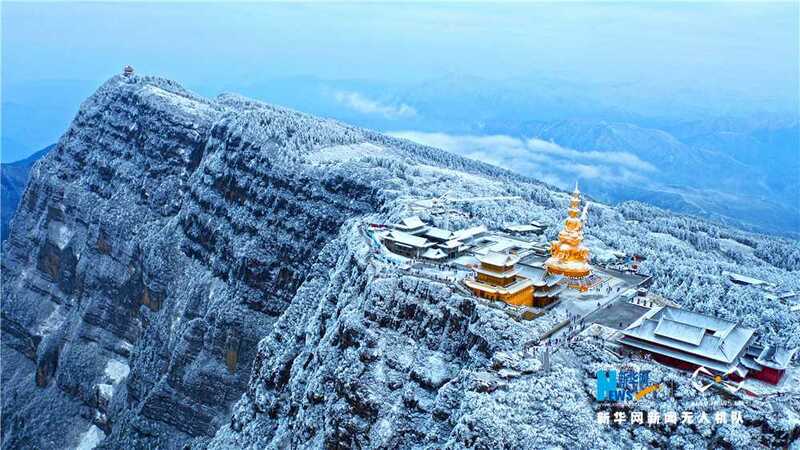 Against such a background, China’s tourism giant Ctrip works with Chinese Testing International Co., Ltd (CTI) to develop Sinology and related tourism products and organize overseas Chinese learners to travel to China. It is an important part of Ctrip’s systematic layout of the inbound tourism market, said Zhong Qiang, a director of Ctrip, adding that through this cooperation, Ctrip hopes to attract more foreign visitors to China. In addition, CTI will offer customized tour packages for Chinese learners, in compliance with the global demand for Mandarin and the Belt and Road Initiative to cater to their interest in Chinese culture, Zhang Yuan, deputy general manager of CTI, noted. 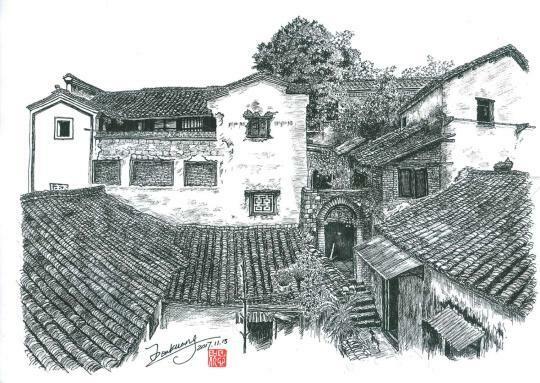 Wang’s pen drawing of old views of Lanxi, an ancient city in eastern China’s Zhejiang Province. 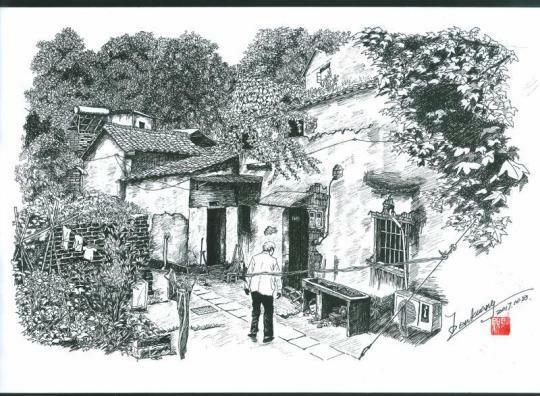 Wang Enkuang, a 70-year-old man in the ancient city of Lanxi, eastern China’s Zhejiang Province, recently went viral online for his pen drawings of his hometown, China News reported on Dec. 24. 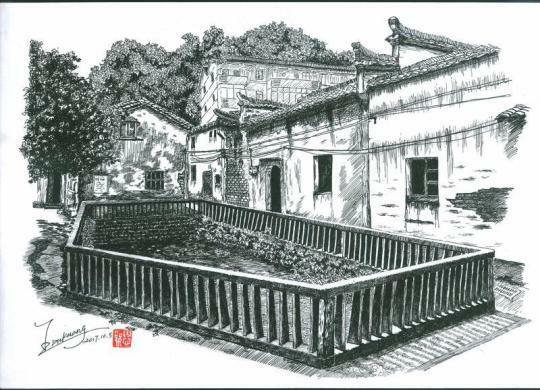 Wang, who loves to draw, decided to record old views of his hometown, as the local government announced a reconstruction project to improve people’ living conditions in May of this year. 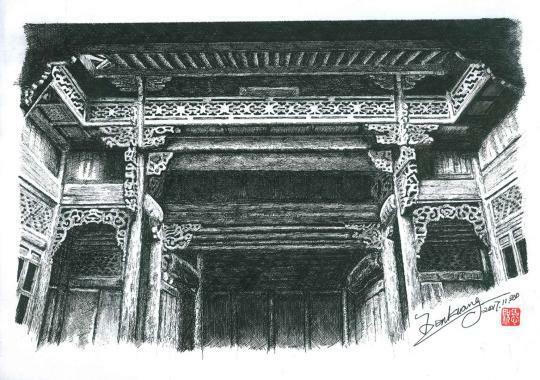 Wang spent nearly three months depicting the landscapes, among which the view of Taohuawu took him the most time: 34 hours. 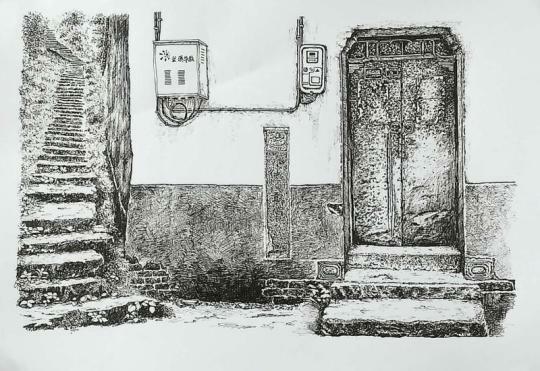 Although it was both time and energy consuming, Wang said it has all been worthwhile and he will continue with his drawing to leave memories of this ancient city.